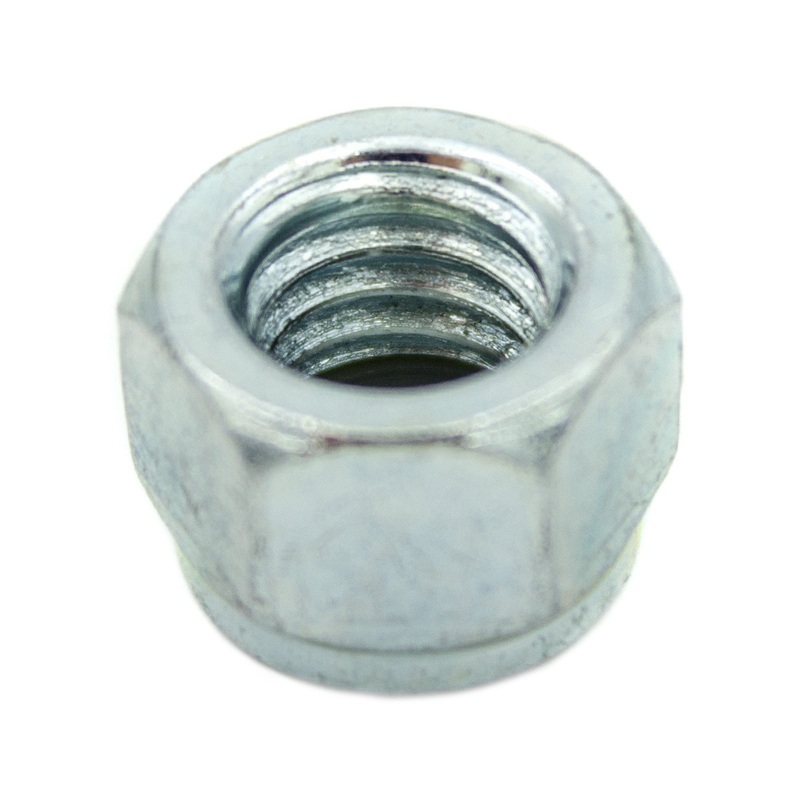 This 3/8" locknut secures the 3/8" x 3-1/2" hex head bolt to your 8' Premium track to prevent the 90° Premium track trolleys from sliding off of the end. 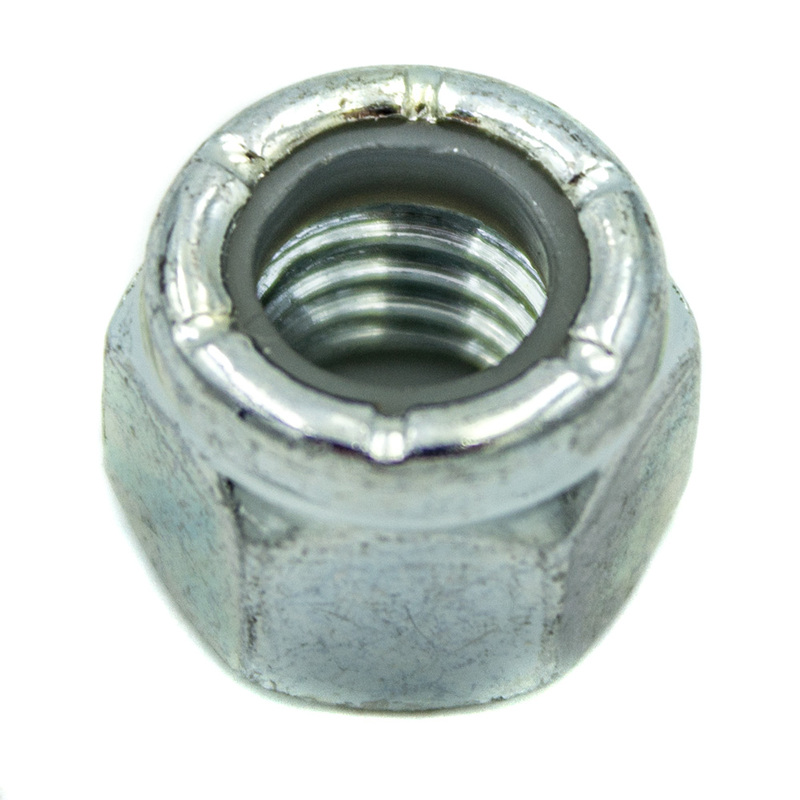 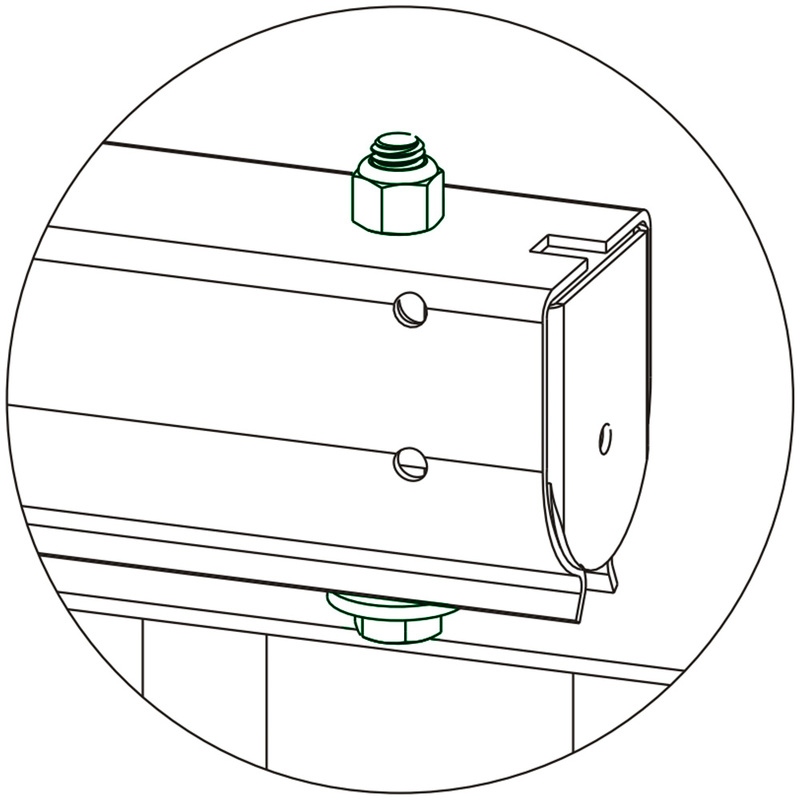 To install, slide the washer onto the hex bolt and fasten with the locknut. 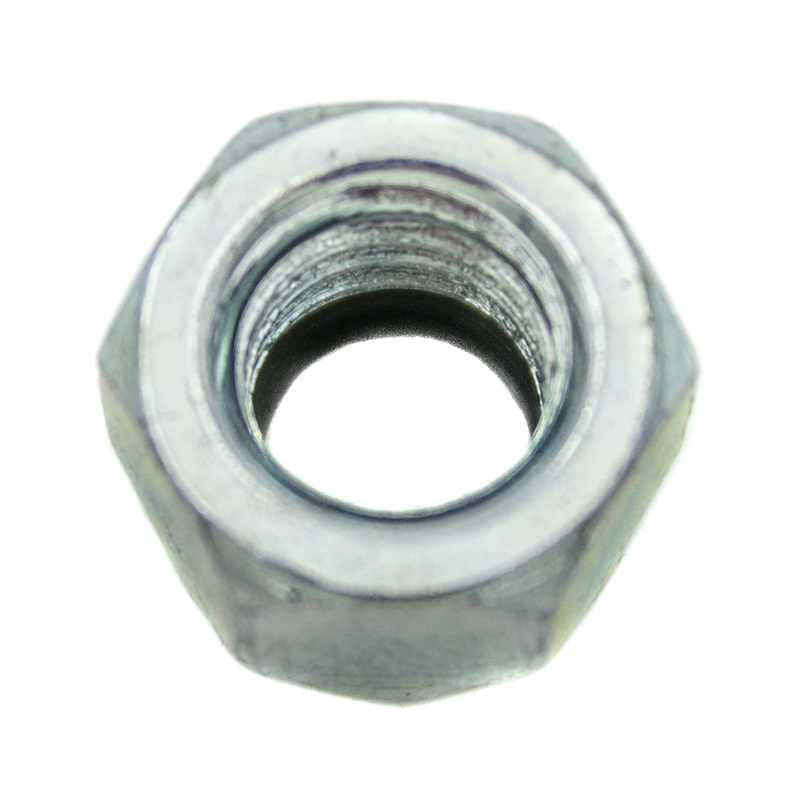 This 3/8" locknut secures the 3/8" x 3-1/2" hex head bolt to your 8' Premium track to prevent the 90° Premium track trolleys from sliding off of the end.